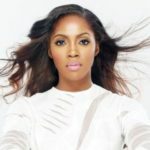 [Game Of Thrones] | If Tiwa Savage Is The Daenerys Targaryen Of The Nigerian Music Industry – Who is the John Snow? Season 8 of the “Game of Thrones” Series is out and blowing really hot among entertainment fans as they have had to wait for almost six hundred days to have the new and final season back since the last episode of the 7th season. 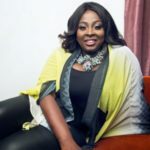 It is currently the hottest gist among entertainment fans. 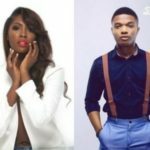 And in a way to make our dearest TX readers/followers have a lasting memory of last night’s Episode one till the second episode hits the screen in 7 days, we have decided to bring in 2 of the main characters of the series in relation with some of the hottest artistes in the Nigerian music industry. We have Daenerys Targaryen who is the queen of the Dothraki, Meeren, a woman full of valour and a stand out even among men. And there is Jon Snow, who is a leader, saviour of many and someone who puts the interest of others before his. 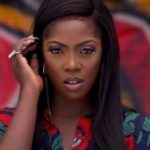 We can relate Tiwa Savage to Daenerys due to the fact that among the male artistes, she still grinds so hard and act as the leading light for the evolution of female sound in Nigerian music. 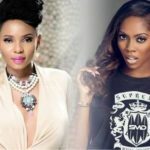 So if Tiwa Savage is the Daenerys Targaryen of the Nigerian music industry, who is the Jon Snow?